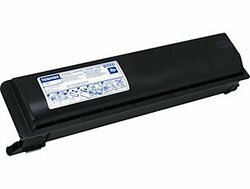 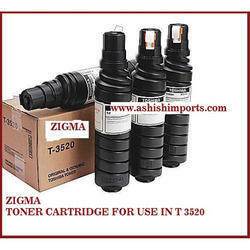 Our range of products include canon npg 28 toner cartridge, zigma toshiba toner cartridges 2450, toner cartridges for user in zigma ricoh 1230 d, toner cartridges for user in zigma ricoh 2501s, toner cartridges for user in zigma km 195 tn 118 and toner cartridges for user in zigma kyocera t 180 tk 439. 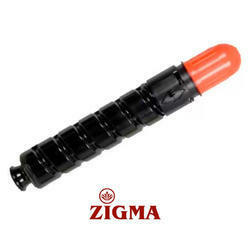 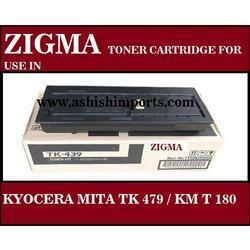 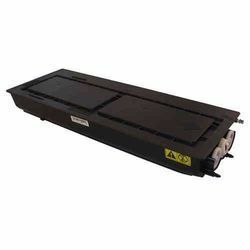 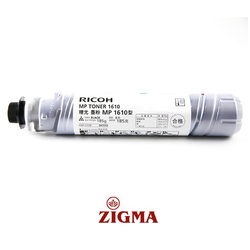 We are offering Toner Cartridges For User In Zigma Ricoh 2501s to our clients. 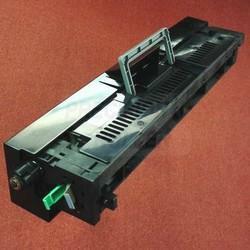 We have Toner Cartridges for all major copier and laser printers. 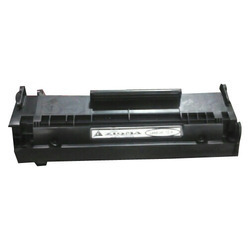 our toner cartridges guarantee maximum copy output for copier machines and laser printers of all brands. 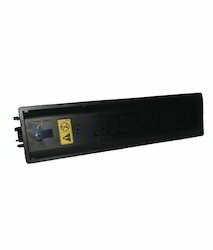 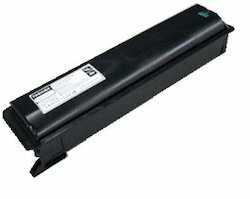 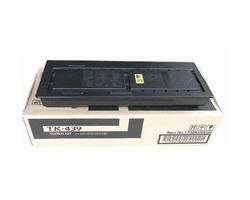 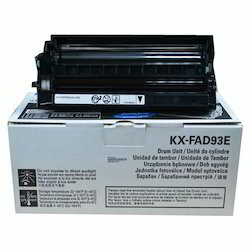 These Toner Cartridges are offered in various specifications and features. 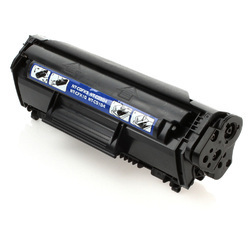 Our offered toner cartridges are appreciated in the market for their features such as highly efficient, high durability and easy to operate. 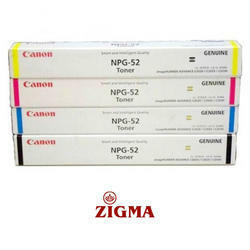 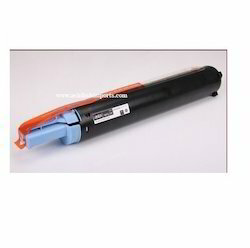 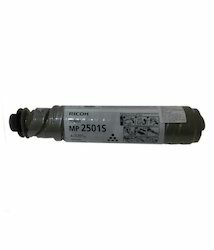 Compatible Canon Toner cartridge Npg-51 For Ir 2520 / 2525 / 2530. 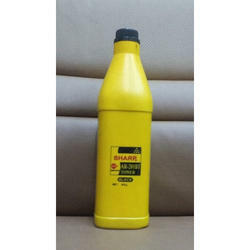 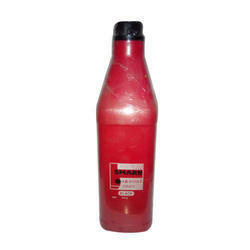 We hold specialization in providing our clients with supreme quality Copier Toner. 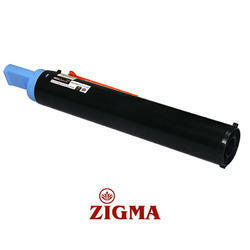 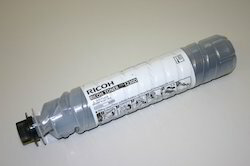 The refilled toner cartridge does not produce proper dark print results on any surface like paper or coated film. 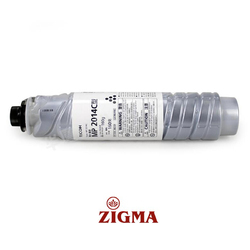 Our range of copier toner cartridges is made of high-quality raw material at the well-developed manufacturing facility of our vendors. 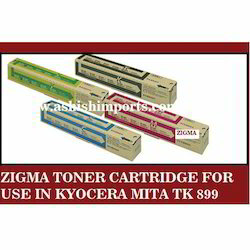 We offer Pacific compatible Kyocera Mita Toner Cartridges one of the most demanded products in the printing & publishing industry. 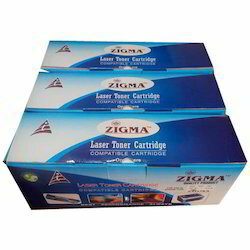 Manufactured by following stringent quality control measures, this cartridge offers quality printing jobs with bold and crystal clear letters. 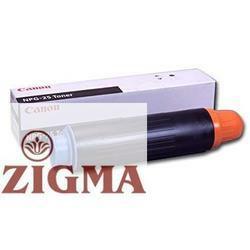 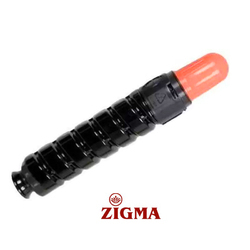 These cartridges are manufactured using best quality raw material and advance technology, at our vendor's end. 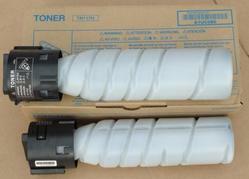 We are offering Canon Toner Cartridge Compatible NPG -59 to our clients. 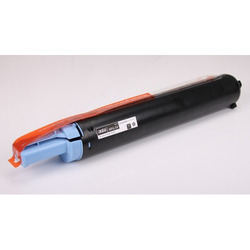 Looking for Copier toner cartridges ?